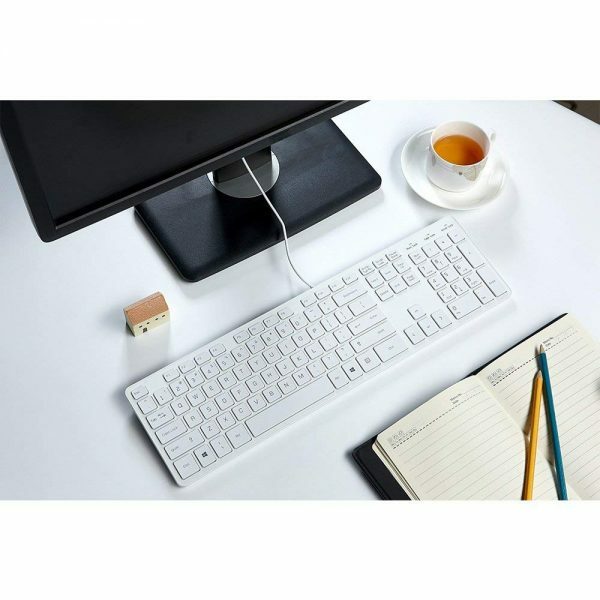 105 Keys Full Size Wired Keyboard With Numeric Keypad & Multimedia Keys , Low-profile keys Make You Enjoy the Comfortable and Whisper Quiet Typing Experience. 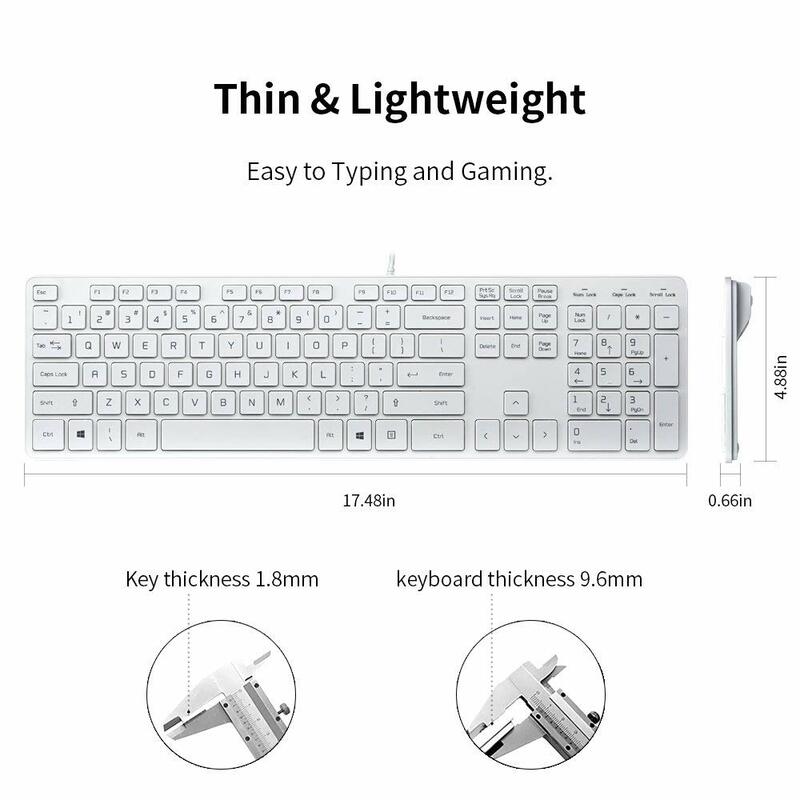 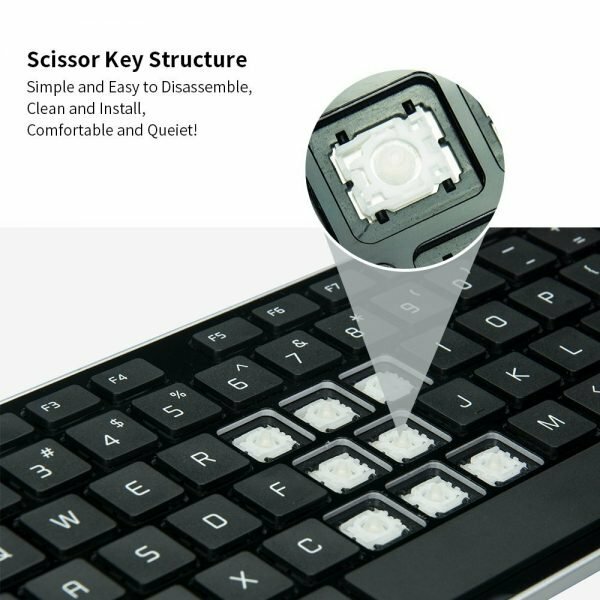 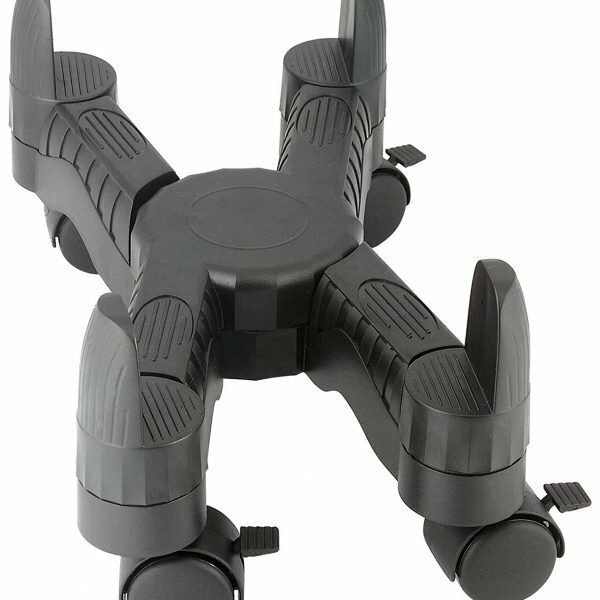 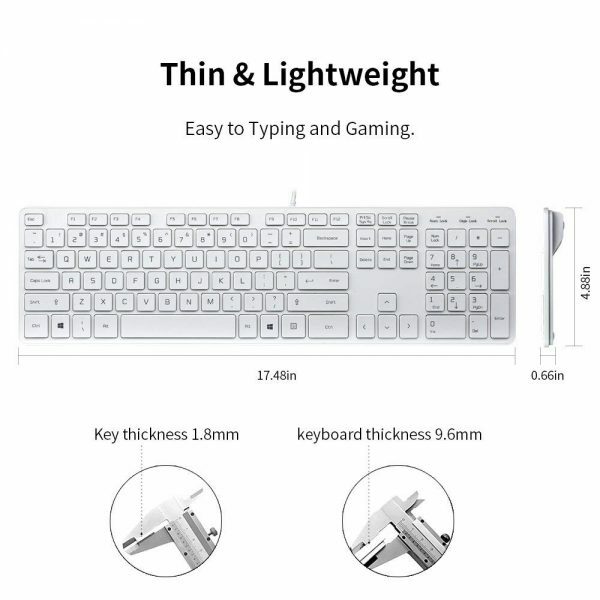 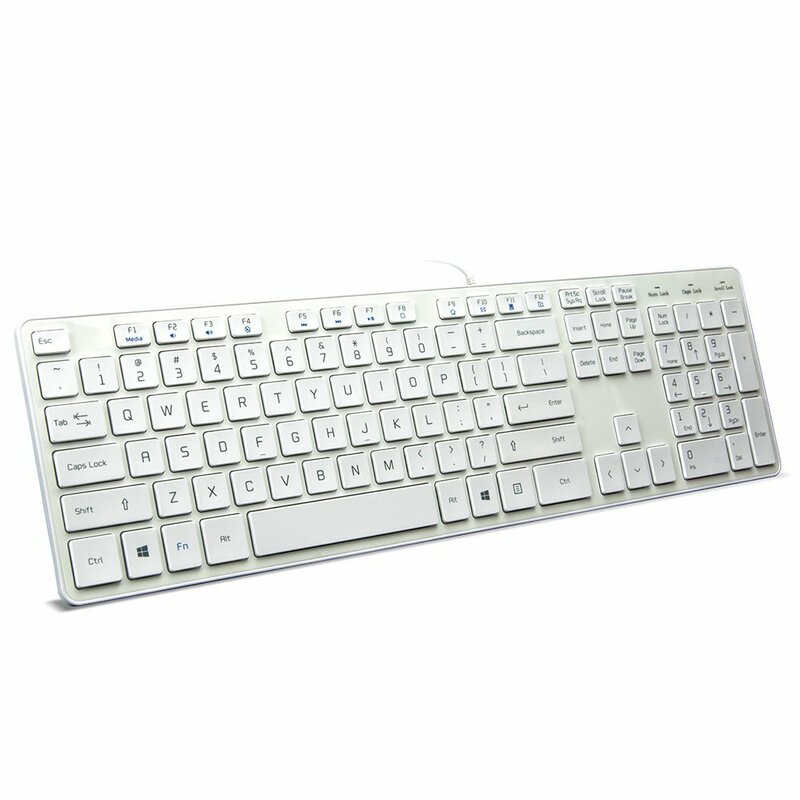 Ultra-Slim Design with Scissor Key Structure , Soft-touch Easy-to-Read Keys Make Ensures Perfect and Accurate Keystrokes. 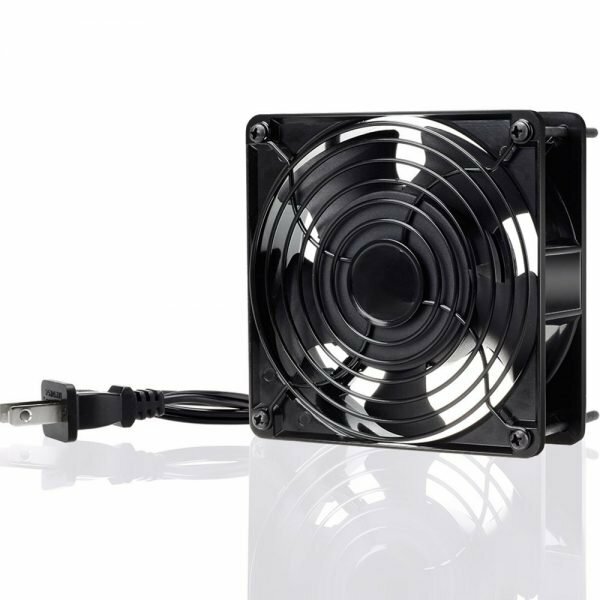 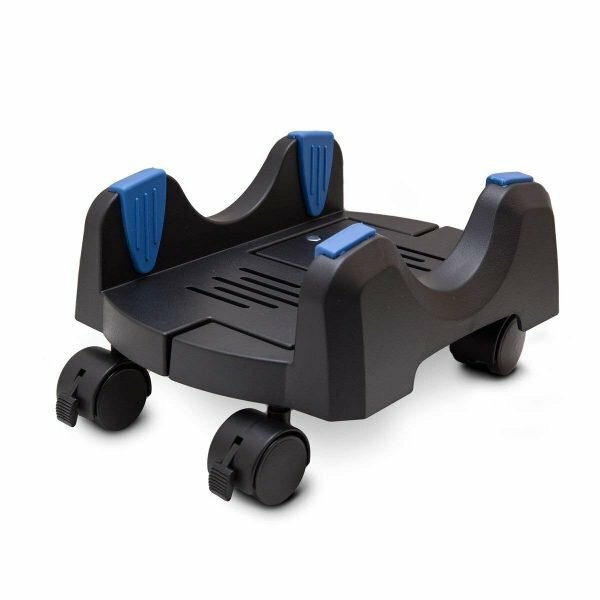 Compatible With Windows 2000 / XP / 7 / 8 / 10 / Vista , No Drivers Required Needed , Plug and Play Connection Via USB , Available in a Variety of Bright and Fun Colors Ideal For Home and Office Environments. 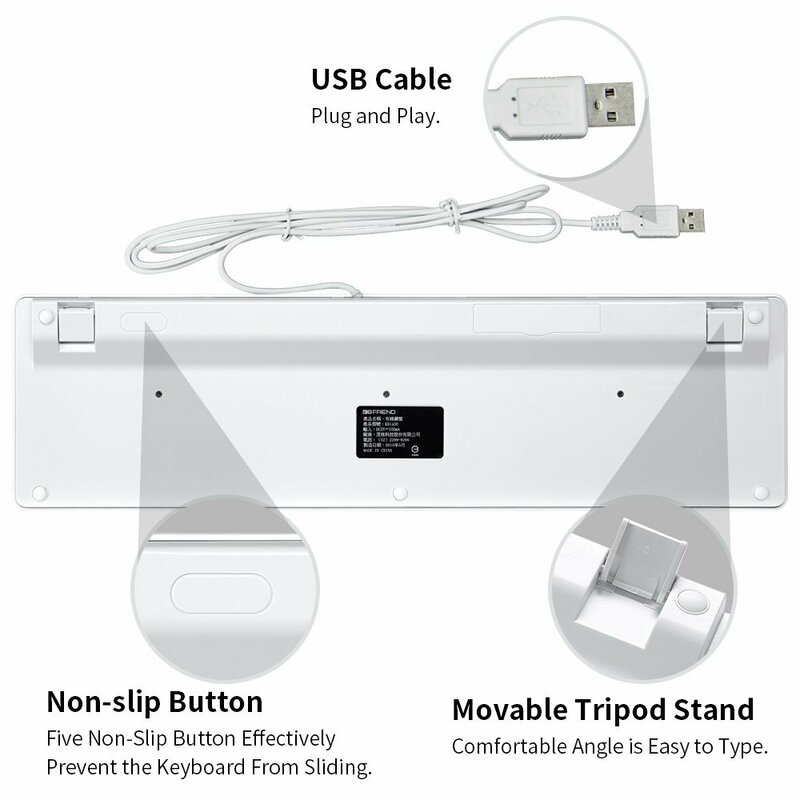 Whether you sell in USA,UK, European countries at online store like Amazon.com , Ebay.com , Shopify or your owned E-commerce website and Offline retail Shop, Our one step amazon fba wholesale sourcing services like Amazon product photography , Amazon FBA Prep and FBA Logistics service aim to help you import Wired USB Keyboard , Comfortable Quiet Chocolate Keys , Durable Ultra-Slim Wired Computer Keyboard to your company or Amazon FBA warehouse directly from china. I will still cooperate with leelinesourcing next time.